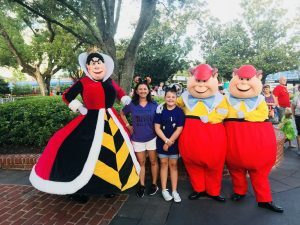 How to Plan A Disney World Vacation in 7 Easy Steps! Pick Your Dates – To begin planning your Disney Vacation! 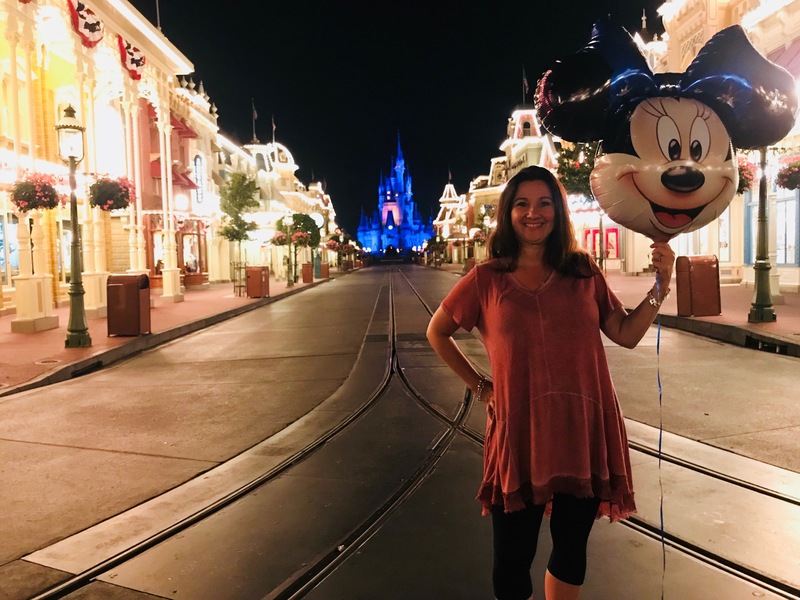 There is so much to consider when deciding when to visit Disney World. Will you be contending with school schedules Is there a special Disney event or party you’d really like to attend? Use my Crowd Calendar and Disney World Vacation Planning by Month Post to help you decide! 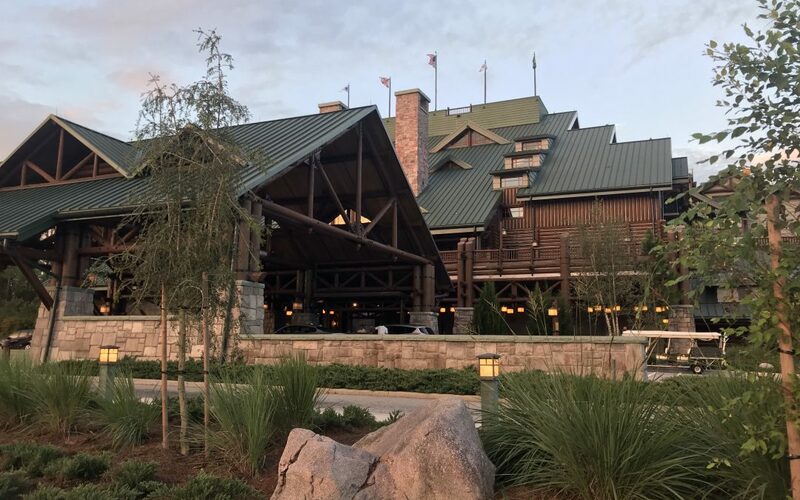 Choose Your Resort – Walt Disney World has over 27 on property resorts and Good Neighbor Hotels than you could begin to count! My first choice is to always stay “on property”. There are so many reasons to do so! I can help you decide which resort is right for you. Make a Plan -What parks would you like to visit each day? 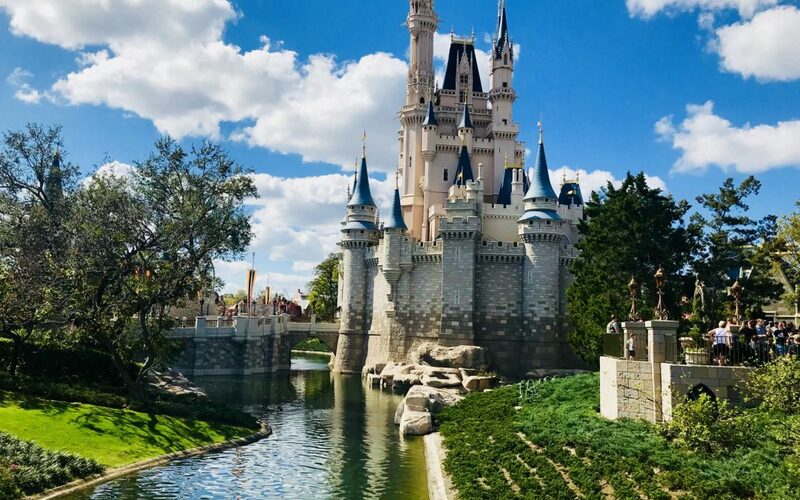 Don’t forget about pool days, Disney Springs, Typhoon Lagoon and Blizzard Beach, not to mention the many other things to see and do in the Orlando area! Book dining reservations 180 days from your trip date! Add Extra Disney Magic! Don’t forget to make reservations for behind the scenes tours, Bippity Boppity Boutique or Pirates League, and the Pirates and Pals Fireworks cruise among the many other magical extras Disney has to offer! Search “Extra Magic” to see some of my favorite extra magic options! 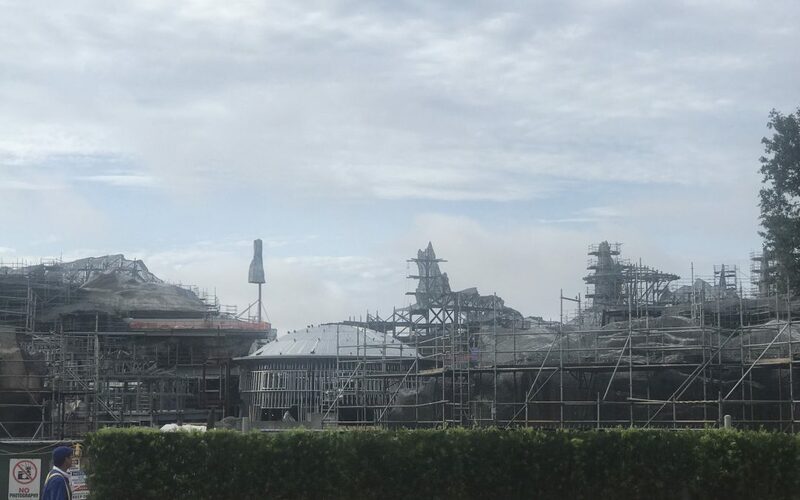 Book Fastpass reservations – 60 days prior to arrival for onsite guests. And finally, PACK! 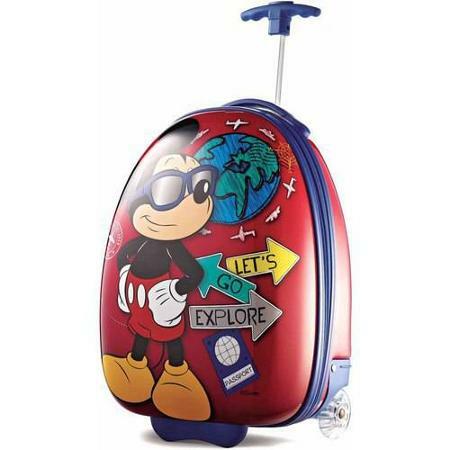 See my Complete Disney Packing List here! There are endless options when planning your Disney Vacation. 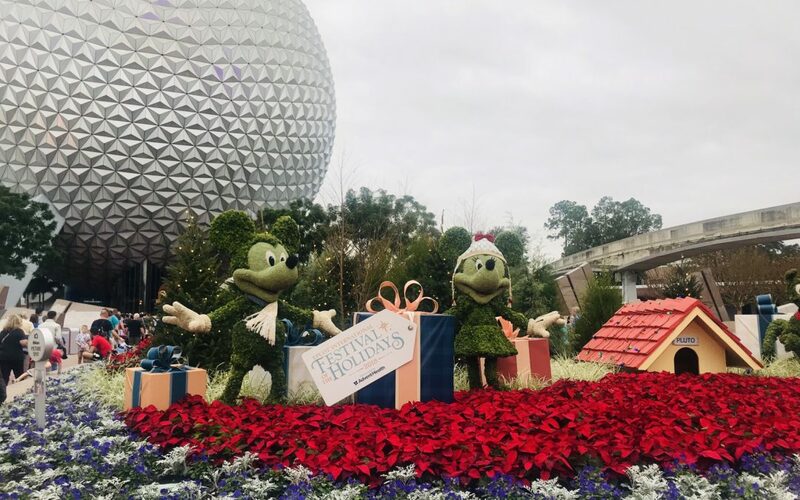 There are so many ways to customize your Disney Vacation to make it extra magical for you and your family! I create the Magic! All you have to do is pack!